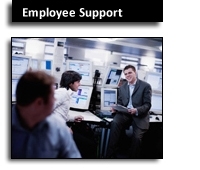 From call-in help desk services to onsite employee training, Dynamis Employee Support equips your employees for maximum productivity and efficiency on your network and applications. 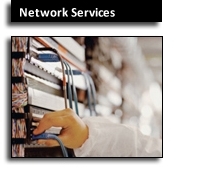 Friendly, professional Dynamis Network Technicians will refine your office network to be a cost-effective, high-performance, reliable, secure, and accessible business operation facility. Personal, dedicated, professional attention sets Dynamis Cloud Services apart from the crowd. Smart routing from Internap ensures optimum network performance and reliability.